Last September, my old Princeton Tec Matrix’s battery compartment clip broke and the tilt adjustment wore out (would not stay up). While annoying, I hadn’t really ever used this headlamp for running. November came, and with it so did dark nights. It was time to get a new headlamp. 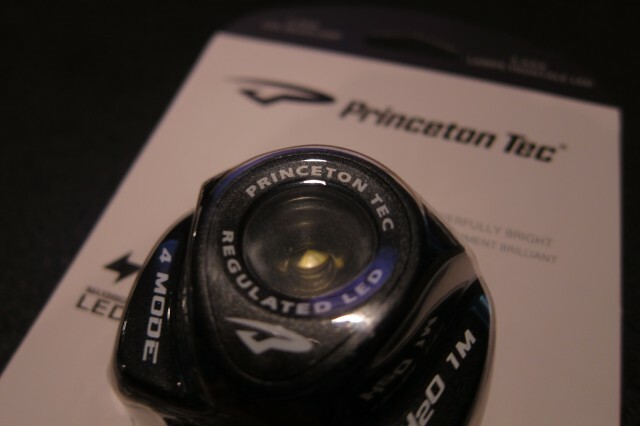 While I’d love to have a Princeton Tec Apex, it wasn’t within my price range, and is a little heavy to wear while running. After some searching, I narrowed the field to two candidates, the Princeton Tec Remix and the Princeton Tec Eos. Both are LED based headlamps, the Remix has three low power “indicator” LEDs plus a 1W high power LED. The Eos has only the high power LED. While I would like to have the LED setup of the Remix, it has one fatal flaw. The Remix does not have a gasket seal, and thus it is not waterproof. As my previous two headlamps were waterproof, this single feature sold me on the Eos. What do you do when you are trying to keep symmetry in your device, but only have 2 speakers and a volume rocker to fill the spaces? 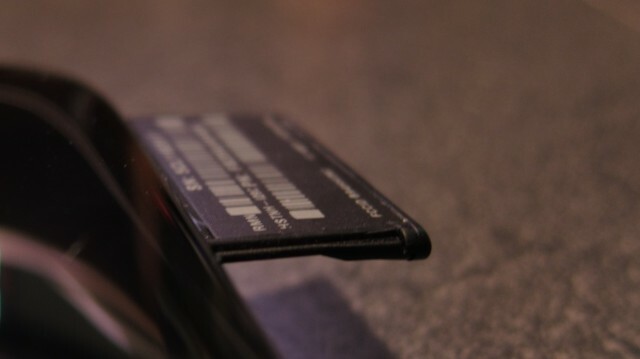 If you’re HP, you’ll hide the serial number barcode on a popout tab in this fourth space. Naturally, they could have done something useful with the space. Placing a SD (or micro SD) card slot in this location comes to mind. Possibly, this was going to hold the SIM for the 3G version that was never released. Regardless, it is still odd. It seems like whenever Woot is selling a very cheap, or somewhat decent USB WiFi adapter I’ll end up picking one up. 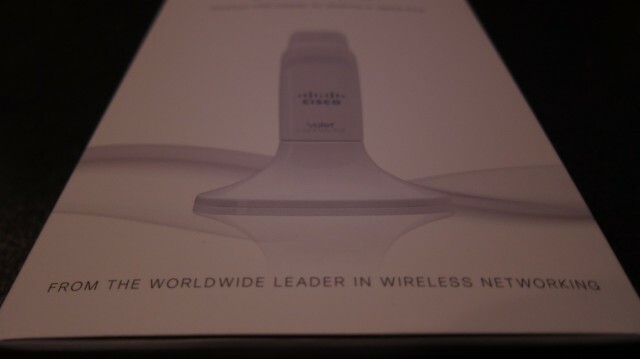 In the past I’ve picked up two Netgear WPN111 USB WiFi adapters, and a Netgear WG111t. I’ve never been a fan of either model, but they did the job and were super cheap. A few weeks back, Woot had the CISCO valet connector (Model No: AM10), in new condition, for a decent price (almost went for 2). Two weeks ago, HP managed to create intense interest in a device that was more or less ignored by consumers. Slickdeals redefined the SD effect, taking down every merchant that offered the fire sale price. Several oversold their stock. One in particular, way oversold through Amazon. I attempted to purchase one from this vendor. Like the many other slickdealers, my order was cancelled. Unlike the others, I was only trying to purchase one tablet.